It's easy to miss this cash-only restaurant, tucked away down a tourist-free Chinatown alley. Start with the imperial roll (trust us), before moving on to the pho. 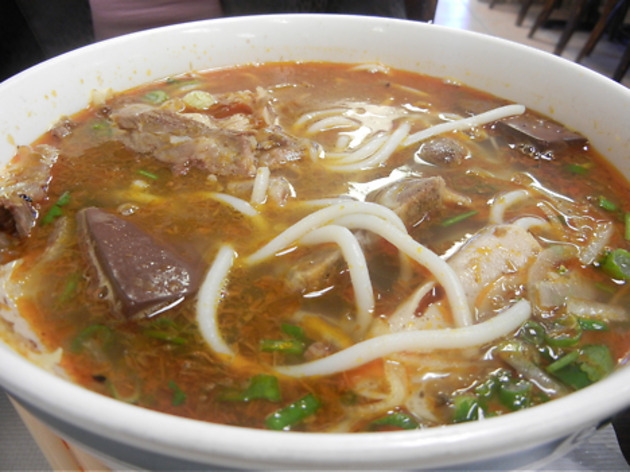 If you’re willing to get authentic with your animal parts, the bun bo hue is the way to go—a spicy soup with rice vermicelli, beef shank, pig's knuckles, beef tendon and blood cubes. 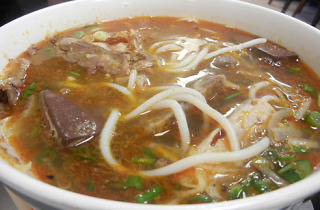 More conservative eaters will love the velvety five-spice chicken pho with extra-thick noodles that hold up to the hot broth. For a caffeine jolt, try Golden Star’s strong Vietnamese iced coffee.